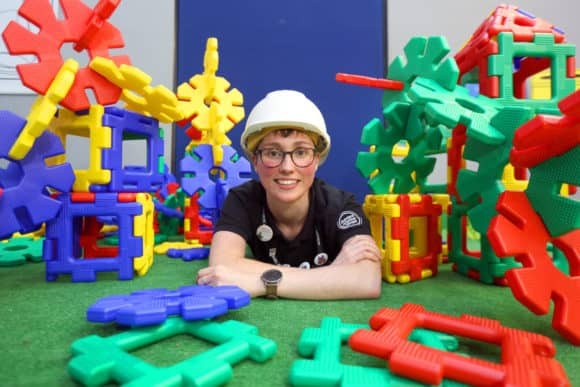 A Fife recruitment company, which has found personnel for some of the most high-profile construction and manufacturing projects in Scotland, is celebrating its 10th anniversary with a £16M turnover. 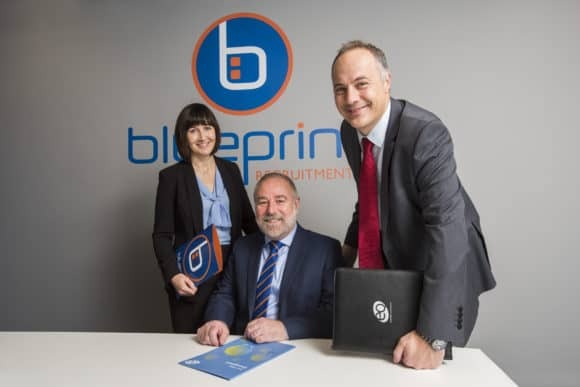 Since its inception in 2007, Glenrothes-based Blueprint Recruitment has grown into one of the country’s leading technical, construction, administration and engineering recruitment companies. 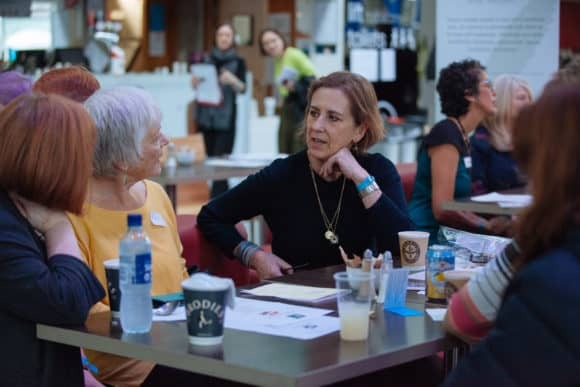 The broadcaster who inspired the World’s first Menopause Café popped along to a follow-up event in Perth at the weekend. 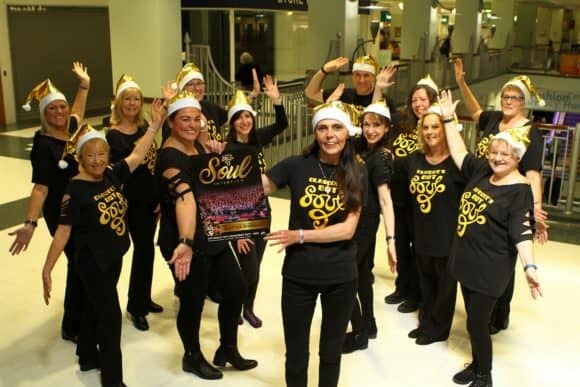 The first event, which was held in the city in June, was inspired by Kirsty Wark’s BBC Scotland documentary which aimed to break down taboos over the ‘third stage of life’. The programme sparked a deluge of interviews and articles on the subject, helping to correct misconceptions and encourage dialogue amongst both men and women.